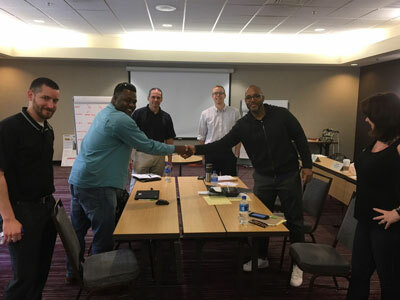 The Northeast Gas Association (NGA) organizes a yearlong professional development program called "Leadership in Tomorrow's Utility." This program consists of four quarterly two-day workshops with limited enrollment to ensure a highly interactive learning experience. If you are a mid- to upper-level manager in the increasingly competitive Northeast energy industry who is looking to become a more effective leader, this program has been developed specifically for you. Featuring industry executives, college professors and management consultants, the workshops offer a variety of sessions that seek to impart essential leadership skills and diverse industry knowledge. Be an effective motivator and leader. Attendees also gain additional knowledge and an enhanced understanding of the trends and conditions impacting the Northeast energy industry. Finally, you'll join a network of industry executives with similar responsibilities and a shared desire to succeed.